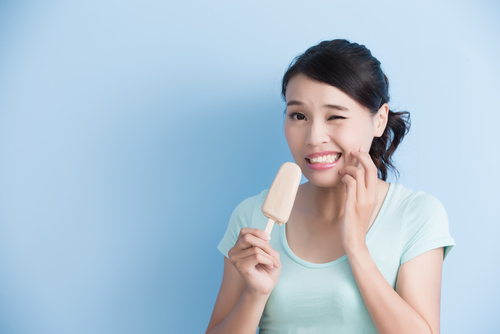 Having sensitive teeth can be incredibly uncomfortable and painful, especially while eating and drinking hot or cold treats. At our Nottingham dental office, we understand how tooth sensitivity can keep you from enjoying your favorite foods and beverages, and we don’t want anyone to experience the pain and burden of it. We’re here to help. If you’re tired of your sensitive teeth keeping you from enjoying your favorite foods, or you think there may be a more serious problem, we welcome you to call our dental office in Nottingham. We’re here to help our patients and neighbors have healthy, comfortable smiles.